I recently installed a new BBOX 3 to access Internet via Proximus and wanted to open the port 80. 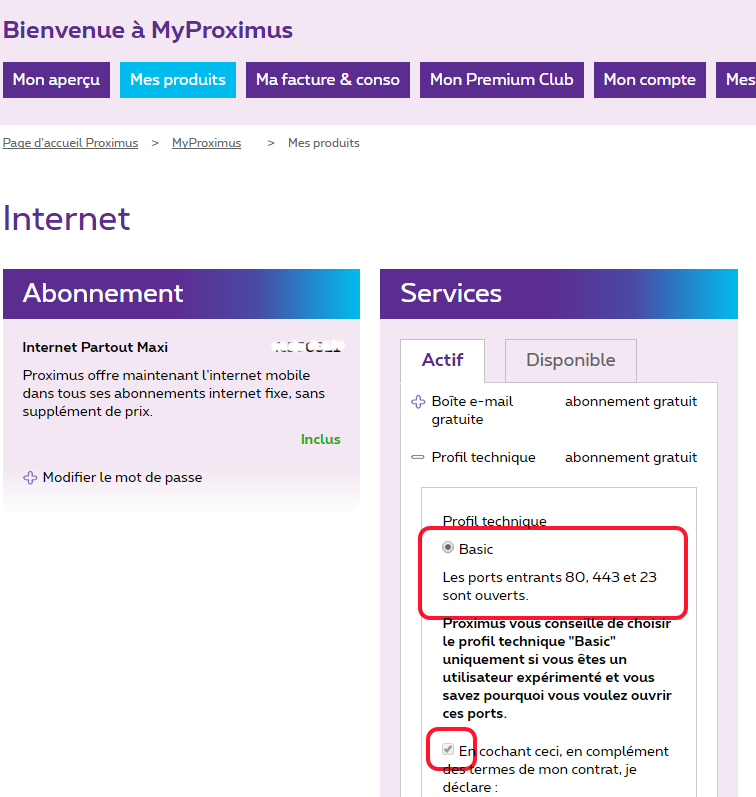 Once configured via "My Proximus" (via your Services), don't forget to reboot your modem! 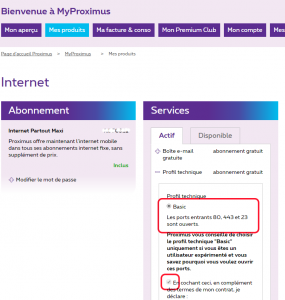 REBOOT next your modem otherwise the changes done via Proximus' website won't apply !!! When this issue occurs, I can still access web pages on specific port like Plex (e.g. 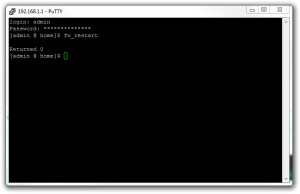 : on port 32000) or my NAS' admin console on his own port (e.g. : on port 8080). Also the "Cloud Sync" service of my NAS is still able to sync files with Google, DropBox and Hubic. Finally, JDownloader which is installed also installed on my NAS, is still able to download. The problem comes from a NAT table full, most probably due to JDownloader or Cloud Sync. But I don't know how to check which one is the culprit. Since I have migrated from my DS713+ to a DS1815+, I can't update seamlessly my DSM. Most of the time, my NAS pretends that I have "Not enough storage space". This problem is due to large log files filling my system partition. After the migration top my new NAS, I have reinstalled JDownloader. This one is using a script to run a java application via "nohup". Nohup's log is growing fast and takes a lot of storage, preventing my NAS to download the DSM updates. 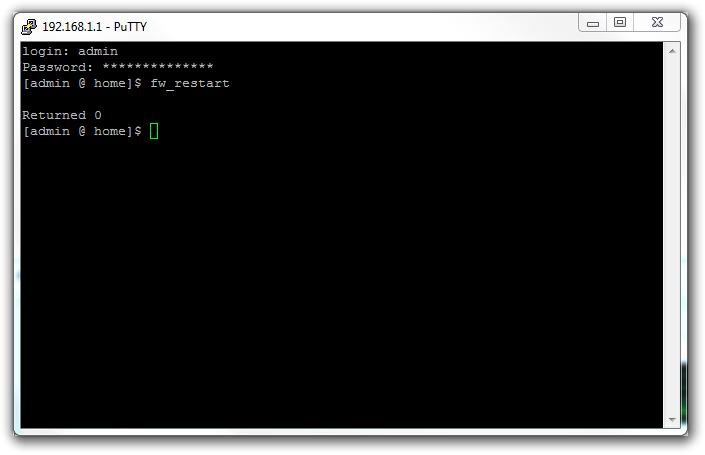 Repeat the analysis going deeper into the directory tree until you are able to pinpoint the culprit. Finally, use the appropriate "rm <filenames>" command to delete the largest folder/files. But in the past , I also had to deleted /var/log or /var/log/messages and reboot prior updating the DSM.